VIENNA (AFP).- One of Austria’s most important anti-Nazi films was thought lost for decades, until it was uncovered by chance last year. 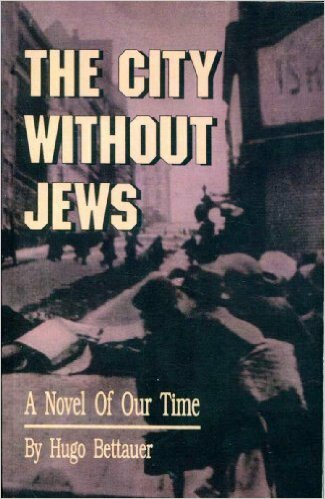 Now experts must race to keep from losing Die Stadt Ohne Juden/The City Without Jews again — this time from decay. 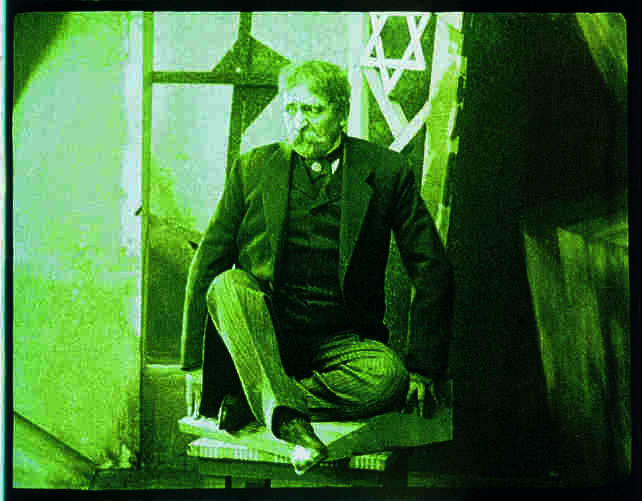 Shot and screened in Vienna in 1924, the silent film proved disturbingly prophetic in its dark depiction of anti-Semitism clutching the Austrian capital in the wake of World War I. “‘The City Without Jews’ is much more than a film: it is an anti-Nazi manifesto”, said Nikolaus Wostry of the FAA. The Vienna-based archive only possessed a fragmented version of the original until a French art collector stumbled across a near-complete reel at a flea market in Paris in 2015. 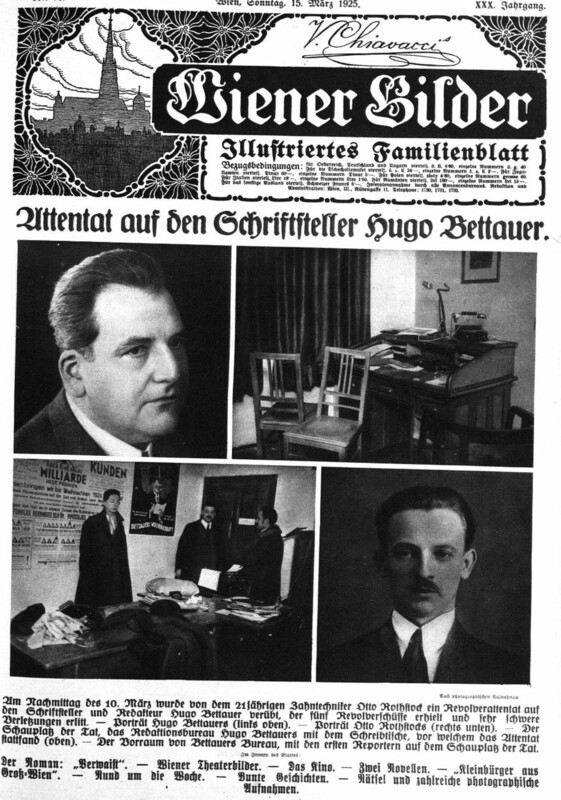 Hitherto unknown scenes provided a much sharper articulation of the rising anti-Semitism in Vienna, which had been a prominent centre of Jewish culture at the start of the 20th century. “This version is the missing link. We have many wonderful new takes giving an insight into the Jewish community in Vienna, but there are also scenes showing the pogroms,” Wostry said. The copy also contained the final scene, revealing a slightly altered ending — albeit still a happy one — to that in the book. Capital ‘of anti-Semitism’ However, the FAA fears that the new reel could soon once again be lost as it shows serious signs of deterioration. The institute has launched a crowd-funding appeal until December 10 to raise money for the restoration of the highly flammable nitrate film. “We have to save it and make it available to the public, not just for its historic value but also for its current message against the walls we are building and the exclusion of people,” said Wostry. The archive has so far raised €60,253 of the required €75,500. “It would be fitting to show this film in Vienna, which was the capital of political anti-Semitism,” Wostry said. At the time of the movie’s release, a dangerous wind of change was already blowing across the Austrian city. Home to great minds like Sigmund Freud, Stefan Zweig and Gustav Mahler, Vienna in 1897 voted in the openly anti-Semitic mayor Karl Lueger who would stay in power for 13 years. In 1907, Adolf Hitler, aged 18, moved to the capital. His six years spent here would prove a highly formative time and steer his political views. 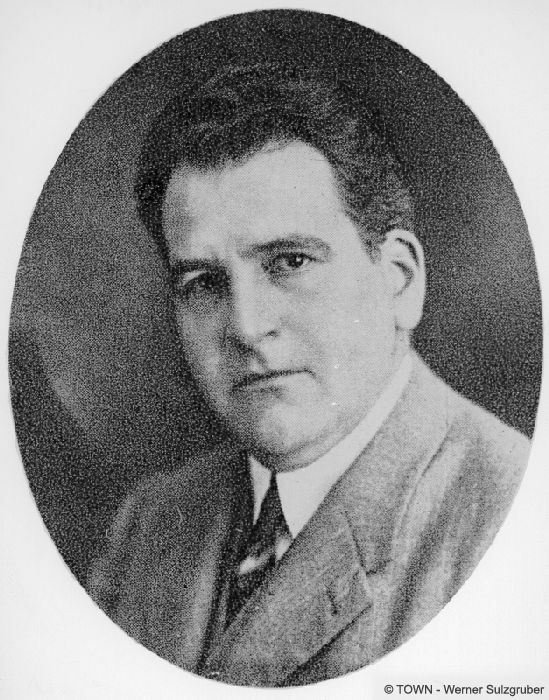 Hitler greatly admired Lueger and later referred to him in Mein Kampf. Observers say the anti-Semitic backlash was fuelled by a steady influx of eastern European Jews drawn to “sparkling Vienna”. 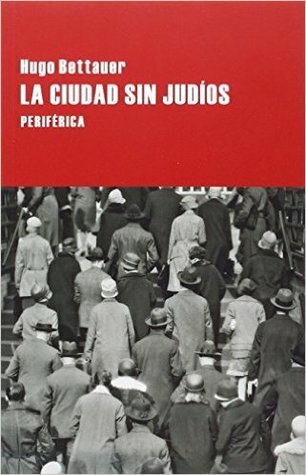 “At the turn of the century, anti-Semitism is a cultural code directed against the elites, the financial circles, the press,” historian Jacques le Rider told AFP. The situation turned critical after World War I as Jewish refugees fleeing violence on the Russian front stream into the capital. “Hyper-inflation and unemployment explode in Austria, already humiliated by the loss of the Austro-Hungarian empire. Xenophobia reaches a new dimension,” le Rider said. 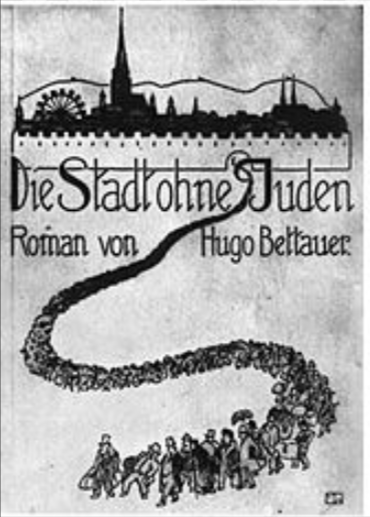 Bettauer, a Jew converted to Protestantism, astutely captured these changes in his novel published in 1922. “He perfectly describes the climate of anti-Semitic terror which gripped Austria at the time,” says Werner Hanak-Lettner of the Jewish Museum in Vienna. 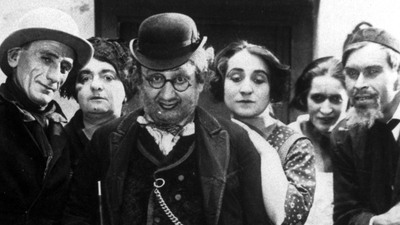 The release of the film two years later sparked huge protests and would eventually force several of its Jewish actors to emigrate. Less successful than the book, the movie vanished after a screening in Amsterdam in the 1930s. Six decades later, a copy was found in the Netherlands Filmmuseum. Austrian experts say the emergence of the new version shows that the Dutch copy from 1991 had been edited for foreign audiences. “This seems to have been a ‘light version’ of the original, destined for export and cleared of the shock factor,” Wostry said.